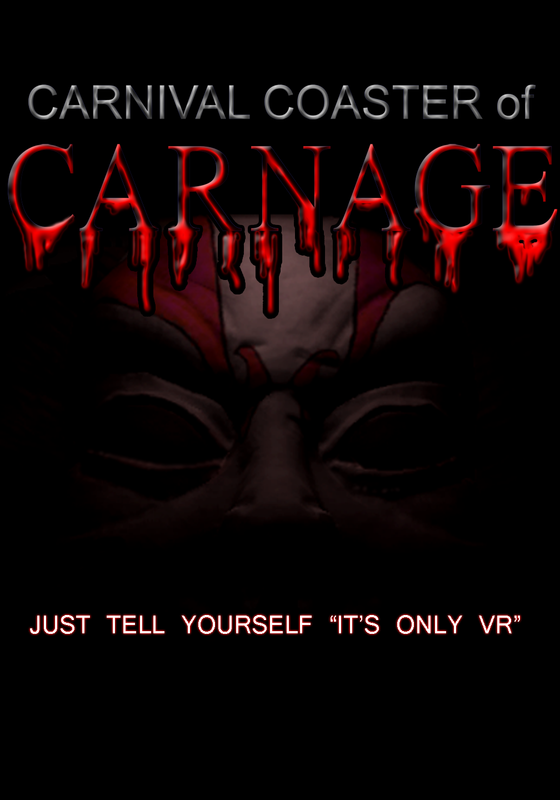 Live Events in Virtual Reality! We all knew it was coming, but how well do these events fare? 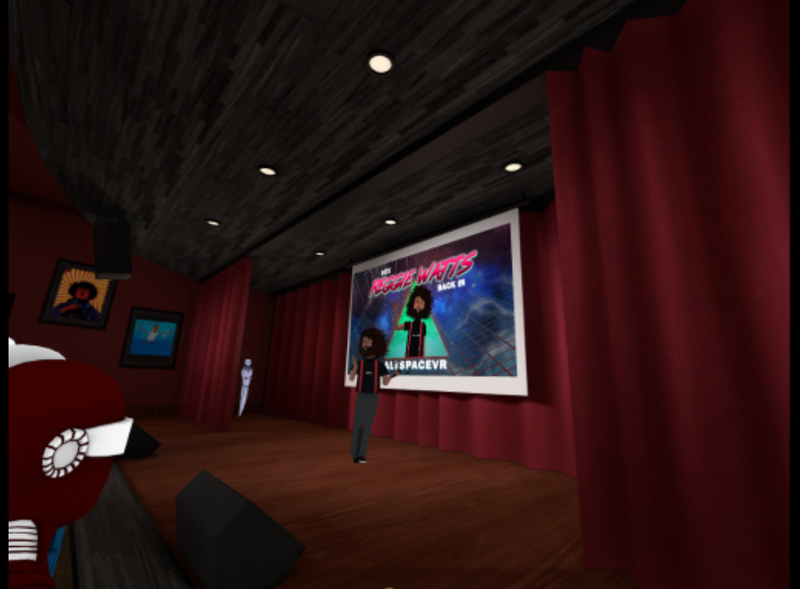 Last night Reggie Watts performed a 1 hour standup live on Altspace for hundreds of viewers utilizing a new addition to Altspace that they are calling “Front Row”. Now a lot of you know that I was creating a live social platform in VR at the same time as Altspace (Multiplayer VR) but Altspace has taken my idea to a new level and I commend them for the work they’ve done, they are doing a fantastic job! 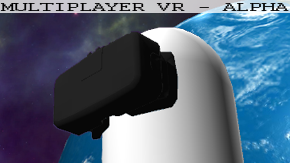 Altspace can be ran on the Oculus Rift, the HTC Vive, and even GearVR and Cardboard! For this reason Altspace is currently the best option for a social experience in VR, because of the broad spectrum of hmd’s supported, which includes over 90% of VR users. 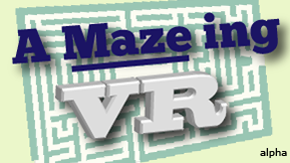 One of the reasons I am discontinuing support for Multiplayer VR (besides the fact that it only runs with legacy pre 0.6 sdk) is that there were not enough Oculus Rift users alone to populate the rooms enough to be entertaining.